I have a lot to be grateful for, and in looking back at the last year I can't help but feel happy for all of the things that I was able to experience and do. With each new year we're reminded to take inventory of what we have, who we have, how are lives have changed and what we plan to do about it, good or bad. 2008 proved to be a very significant and challenging year for me, both personally and professionally, and I'd like to take this opportunity to share with you a few of the moments that made this passing year one that I won't soon forget. January 4, 2008 - In my first blog post of the new year I vowed that, "by this time next year i'll have either concluded my lengthy and overdrawn stay at university with a degree, or I'll have just moved on from this experience altogether to take my shot in film without that piece of paper". Turns out the degree wasn't in the cards. January 13, 2008 - I made a random video on a trip to the Saskatchewan Science Centre with my friend Tyler. Thanks to a private tour from a new friend, Daya, it proved to be more exciting than I thought it would be and a nice break from the dead of winter. 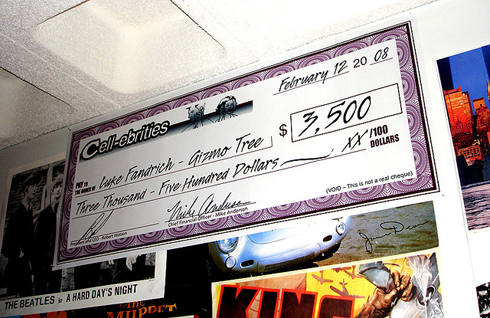 February 19, 2008 - After several months of votes, views and messages I went to Sasktel to pick up my cheque for winning a total of $3700 in their Cell-ebrities Video Competition. The Gizmo Tree won 2nd ($3500), and my short Give it Time was in the Top 10 ($200). March 22, 2008 - After months of deliberating, it was with this blog post that I made my peace with film school. March 31, 2008 - In addition to turning 24 on this day, it was also when I uploaded my final and favourite episode of the Buick to the Future series. April 22, 2008 - On this day I drove away from the University of Regina and the dorms for the last time. Deciding to leave was a tough decision, but it was also one of the smartest things I did in 2008. 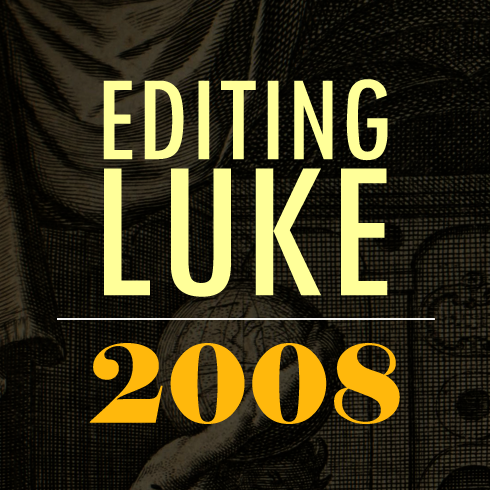 May 31, 2008 - My blog, Editing Luke became a year old, and with that came a new found excitement and energy about what my blog/promotion could really do. June 1, 2008 - In my first post-university job I started work at Stream Media Inc. as a corporate videographer and editor. One of the initial highlights was getting to shoot aerial photography of Medicine Hat from a helicopter. June 3, 2008 - I started my Chico Bandito series (despite revamping and re-promoting it all again in December). June 28, 2008 - I received a message via my YouTube account about broadcasting my shorts Keys to Existence and A Chill in the Air on a short cinema showcase called Short Cuts in the USA. July 17, 2008 - A visit from my sister lead to a new short film, Siblings. July 19, 2008 - After a few new edits, Give it Time was accepted into the 2008 Youngcuts International Festival in Montreal and was nominated for Best Short Short - Movie under 3 minutes. August 22, 2008 - Keys to Existence played numerous times over the weekend at Aeon 2008, a giant outdoor multi-media concert in the UK. 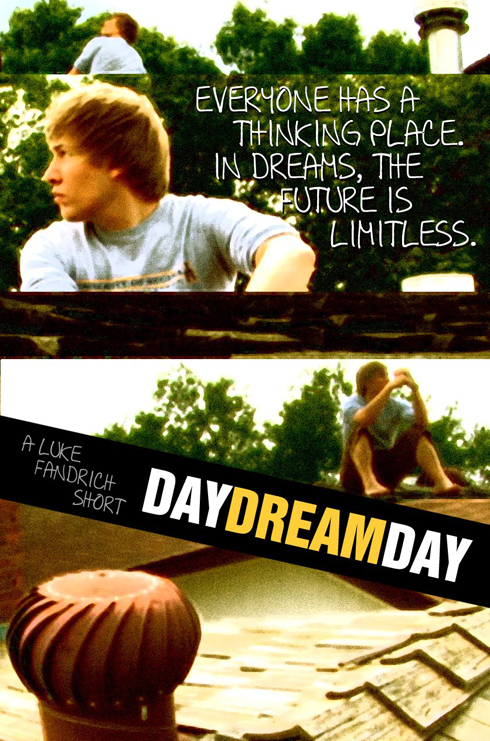 August 25, 2008 - I released a brand new short film, Day Dream Day. October 15, 2008 - After a year and 4 months I finally hit 100,000 total video views. November 15, 2008 - My animated shorts Clumsy Claus and Sitting Bull were revamped and uploaded after over 5 years without being seen. 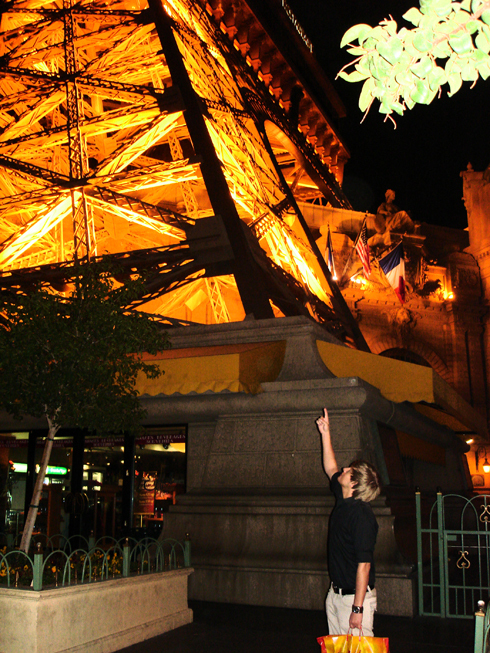 November 22, 2008 - After a lengthy build up, I left for Las Vegas for a second time, and what a time it was! Decemeber 21, 2008 - My movie The Gizmo Tree wins the top vote for week 17 of the YOBI.tv Filmmaking Contest and becomes a semi-finalist. The final vote will begin in March 2009. What a year it was. Thank you all for sharing it with me, and here's to all of our continued efforts and success in 2009! Happy New Year! Congratulations on the achieved year man; it honestly won't surprise me if '09 is your breakthrough of sorts. Congratulations on achievements....I hope you have an amazing year ahead. 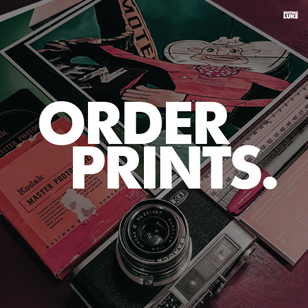 I like your site, I appreciate you for posting such interesting posts.